Question of the Day: Will the government shutdown affect my divorce? Answer: No. 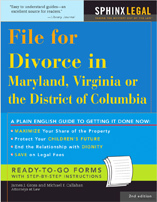 Although the federal government is partially shut down, divorce court is run by the state government.